MAFP legislative representative Dave Renner, CAE, shares about legislation that was recently introduced around licensing and transparency of pharmacy benefit managers (PBM). 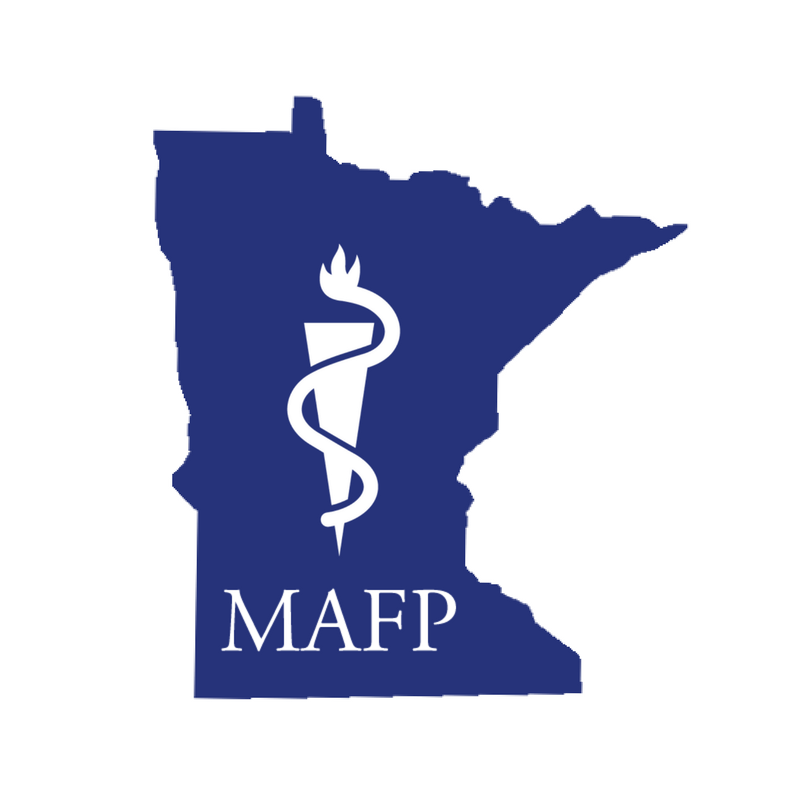 The Senate saw the introduction of a bill, SF 278, authored by MAFP member Senator Scott Jensen (R-Chaska), requiring all PBMs operating in Minnesota to report several items related to drug pricing. The bill goes on to require the disclosure of any ownership interest a PBM may have with a pharmacy and limits the PBM from requiring patients to get their drugs exclusively from pharmacies owned by the PBM. These provisions are designed to address the growing concern of many policy makers that the PBMs may have conflicts of interest that don’t always result in patients getting the most cost-effective medications. One provision in the bill that may be concerning for physicians would allow pharmacists authority to substitute a therapeutically equivalent drug that is different than what was prescribed IF the drug that was prescribed is not on the PBMs formulary. The provision is designed to reduce the burden for a prescriber having to petition the PBM for coverage. Current law allows pharmacists to substitute generic drugs, but this provision extends further by allowing pharmacists to substitute drugs within a class of drugs. There may be some classes of drugs for which this is not a significant problem, but the breadth of this provision as currently crafted would, for example, allow substitution from one anti-depressant to another without the prescriber’s approval.